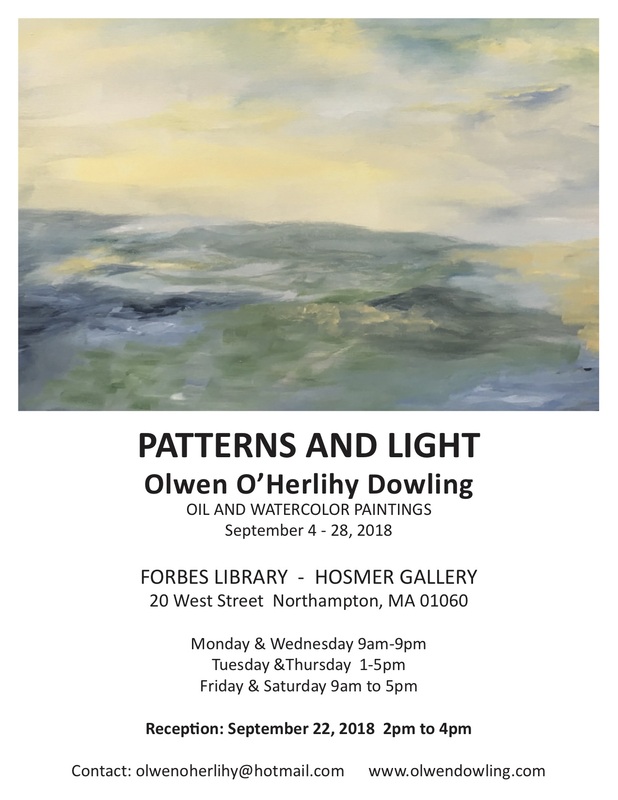 An exhibition of oil and watercolor paintings by Olwen O’Herlihy Dowling will be on display at the Hosmer Gallery from September 4-28th, 2018. 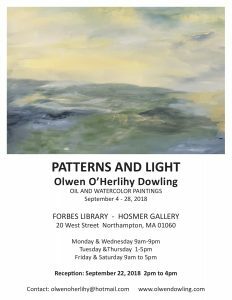 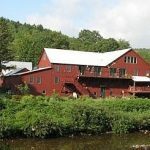 The Gallery is located upstairs in the Forbes Library, 20 West Street, Northampton, MA. 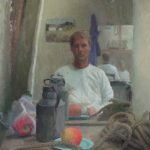 The gallery is open Monday and Wednesday 9AM-9PM, Tuesday and Thursday 1-5PM, Friday and Saturday 9AM-5PM.